Twenty-five years ago a black teenager was stabbed to death by a gang of white racist youths at a bus stop in Eltham, south east London. So much is known about the murder of Stephen Lawrence and its aftermath, yet so much more remains to this day unrevealed and unresolved. The long fight for justice by Stephen’s parents, Doreen and Neville Lawrence, their supporters and their legal team forced major changes on British society – and yet the majority of the gang who killed Stephen still walk free, unpunished for their crime. Hassan Mahamdallie has written extensively on the Lawrence case from 1993 to the present day. He attended Stephen’s inquest and the public hearings of the Macpherson inquiry as an accredited journalist. He has interviewed many of those connected to the case. In 2014 he had a series of detailed conversations with an individual who in the late 1980s and early 1990s had associated with many of the figures in the south east London criminal underworld connected with the families of the young men who murdered Stephen Lawrence. This individual gave information only on guarantee of anonymity. Using this new intelligence we re-examined the events surrounding the murder, the backgrounds of the racist suspects, the gangs they belonged to and the links between them and an extensive criminal conspiracy involving major gangsters and corrupt police. And we looked again at the destructive effect of this on the murder investigation. To mark the 25th anniversary of Stephen’s untimely death on 22 April 1993, we are republishing our exclusive three-part investigation here. 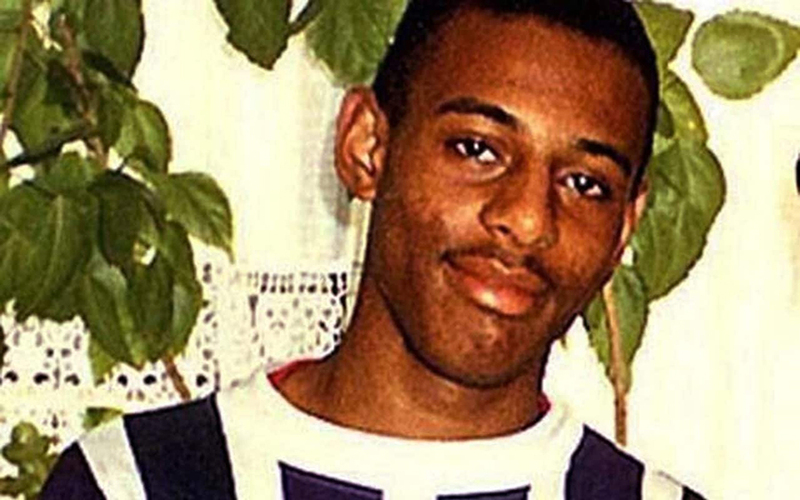 Rivalry between two racist criminal gangs was the backdrop to the murder of Stephen Lawrence, we can reveal in the second part of our three-part investigation. Why were the police so slow to move against the gang who Stephen Lawrence? We look at the web of police corruption that extended as far as the father of one of the killers. Key dates from the run-up to the murder to the long campaign for justice.